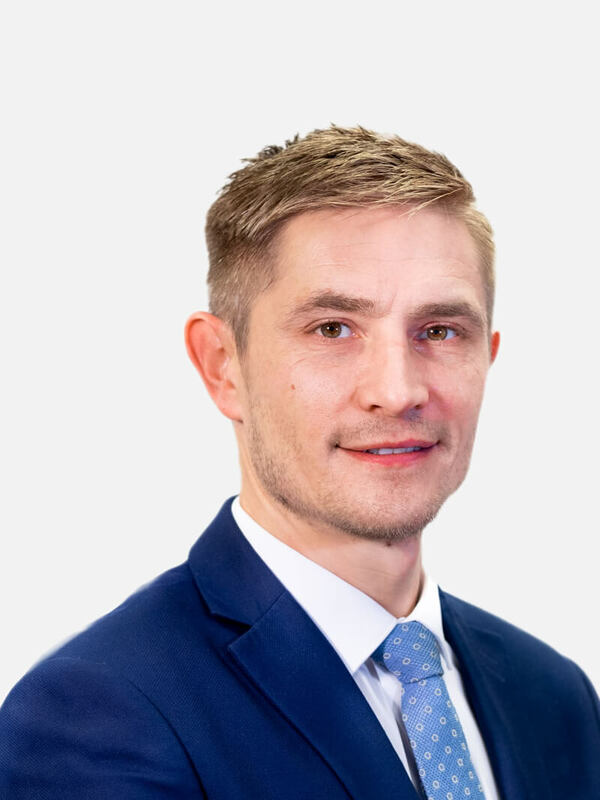 I started my career as a trainee surveyor but soon realised that my love of property made me more suited to selling rather than surveying them ! 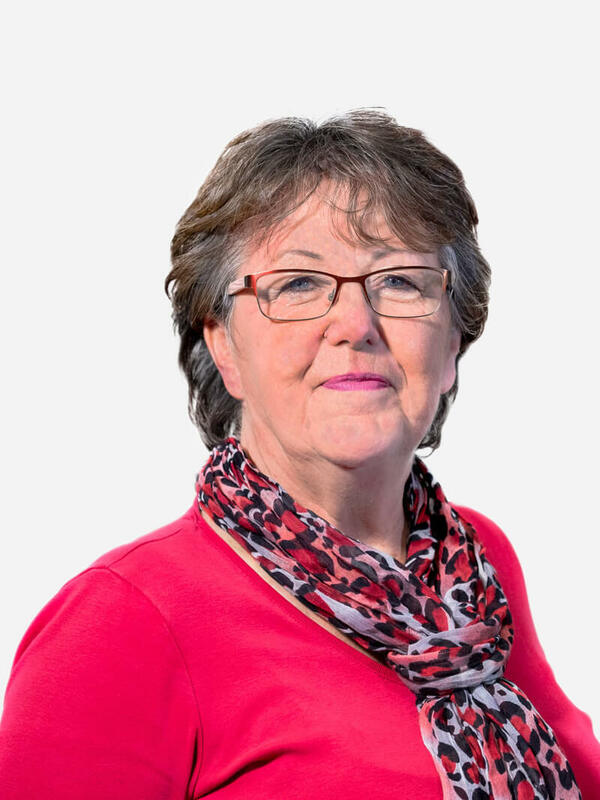 Fifteen years later and my passion is the same as ever and I am delighted to be heading up the Camborne Branch which is a very successful office and we have an excellent and experienced team. I grew up on the south coast of Cornwall and attended local schools before York University. 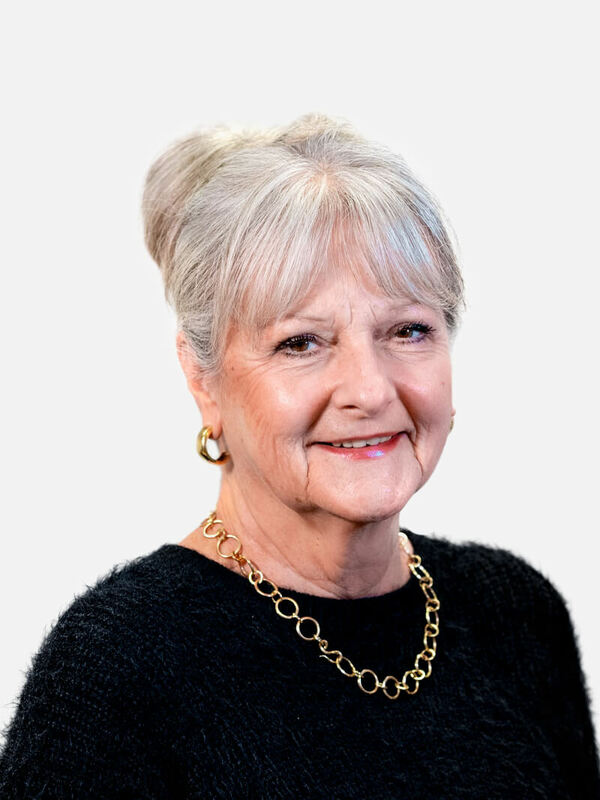 I like to keep active away from work, enjoying cricket and football as a participant and spectator, spending time with my partner and children and can occasionally be seen playing the drums in a local band. I have worked in the town of Camborne for the past eight years having moved from Newquay. As part of the established Camborne team we all take great pride in our results and the service we provide to all our existing and new customer . I love nature and the environment and my wife and children enjoy the outdoors, whether on the beach or in the woods, whatever the weather ! Sport has always played a big part in my life, in particular football and when not outdoors with my family my other passion is to play the guitar which I taught myself to do. I have enjoyed a varied career starting with sixteen years in the Army, teaching in London as well as working overseas in west Africa. 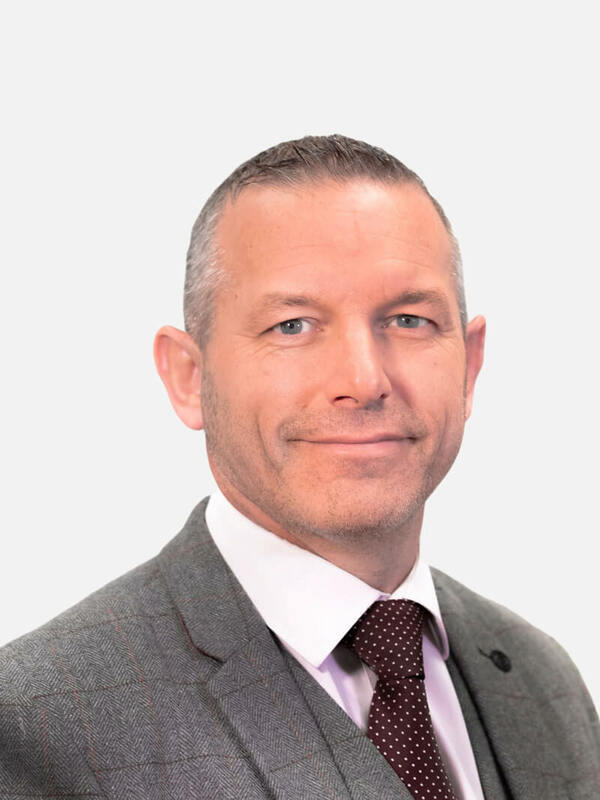 I am very passionate about the property market and enjoy nothing more than exceeding my clients expectations which is crucial to me as part of our market leading team in Camborne. As a local boy born and bred in Helston I love to spend time with my wife Kerie and our two children Chloe and Perran. Away from the office I am a keen sports enthusiast and follow Plymouth Argyle, as part of the green army as well as the Cornish Pirates. My career started in the Financial Services sector where I managed a Building Society in Chiswick. 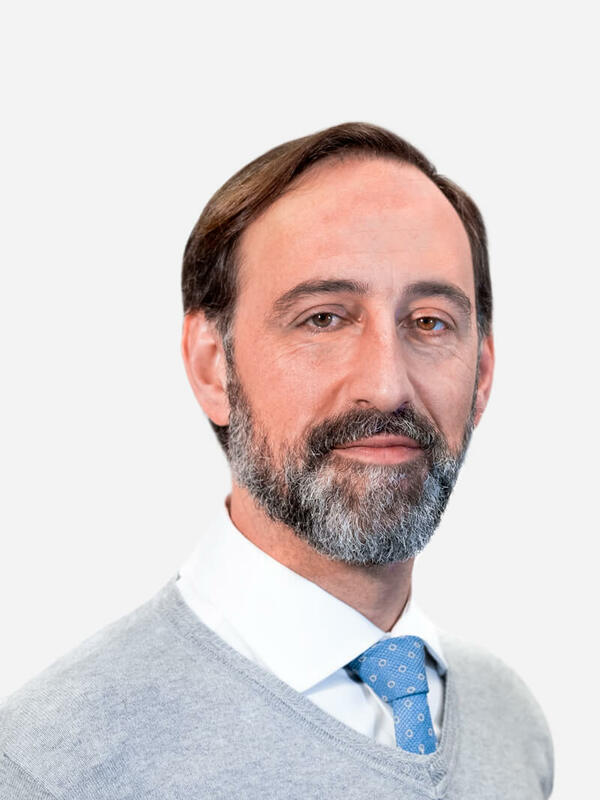 From there I moved into private finance and packaged mortgages for four advisers in Twickenham before coming into Estate Agency as an administrator. My background has certainly given me great foundations to undertake this role especially as we are such a busy office ! Born in Chelsea I lived in south Kensington and Chiswick for a number of years prior to moving to Cornwall a decade ago. I love the outdoors especially point to point racing, gardening and going for long coastal walks with my partner and family. Camborne is just minutes’ drive from a number of glorious, golden north-coast beaches, all renowned for great surfing. On the town’s doorstep are some of the finest scenery and heritage in all Cornwall; from bluebell-laden woods at Pendarves and Tehidy to the dramatic cliffs at Hell’s Mouth; there are the fascinating mining sites at King Edward Mine and East Pool and the mysterious, windswept Neolithic monuments at Giant’s Quoit. The town was recently voted the friendliest in the West Country and has a great community feel and relaxed Cornish way of life. Camborne has benefited from substantial investment in the last 20 years and boasts a variety of good, independent shops within the town centre, ranging from fashion shops, florists and cafés to sports shops and a cycling shop. A couple of miles out of town, there are bigger stores such as Tesco, Home Bargains, Homebase and Pets at Home. The popular Friday market is a weekly highlight, with stalls offering a range of locally produced foods and gifts from baked goods to greengrocery and crafts. Camborne was built during tin mining’s heyday in the late 18th and early 19th centuries, when Cornwall was the richest mining area in the world; the period in which TV’s Poldark is set. Reminders of this glorious heritage remain with a landscape marked by iconic engine houses and mine infrastructures. Camborne is situated on the A30, with quick access to Redruth, Truro and Hayle, and to the rest of Cornwall. The railway station provides services to Penzance and Plymouth as well as to Reading, London Paddington and cross-country services to Birmingham, Manchester and Glasgow. Newquay Airport is only 40 minutes away with routes to UK and Irish airports as well as European destinations. Good local schools include the Ofsted-rated ‘outstanding’ Happy Days nursery in nearby Illogan and range up to good Camborne Science and International Academy and Camborne Sixth Form College. 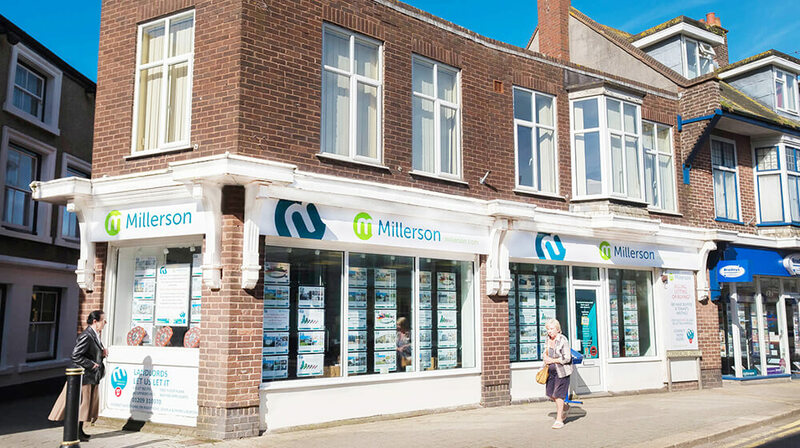 Millerson is the leading estate agent on the north Cornish coast. The staff at the Camborne office will be delighted to advise you on buying or selling a home or to discuss letting your property. Perhaps you would like to get your property valued, find out the rental value of your home or are interested in moving to the area; whatever your plans, our local team is experienced, knowledgeable and ready to help. Millerson Sales and Lettings Agent is delighted to offer a range of property for every budget. Houses, flats and bungalows are marketed and range in age from new-build to period properties. We are the leading estate agent in the Camborne area, including in the outlying villages of Troon, Illogan, Connor Downs, Penponds and Barripper, all of which have road and bus links into Camborne.